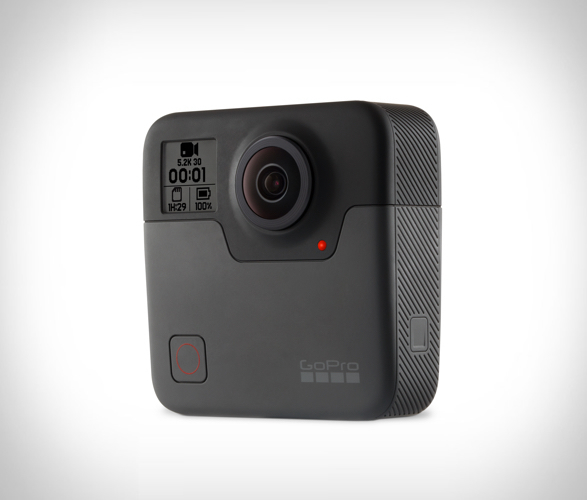 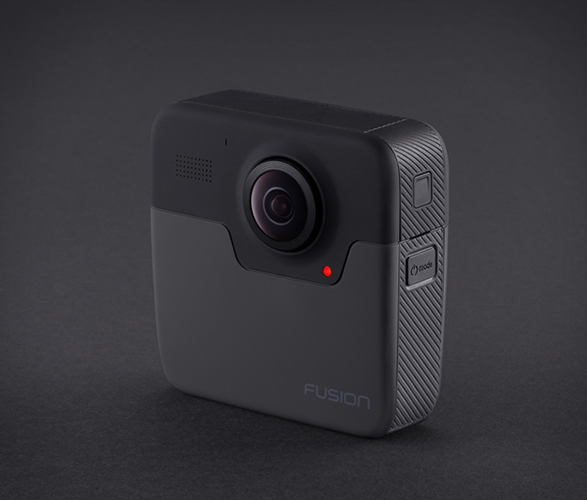 Meet the GoPro Fusion, the most versatile GoPro ever. 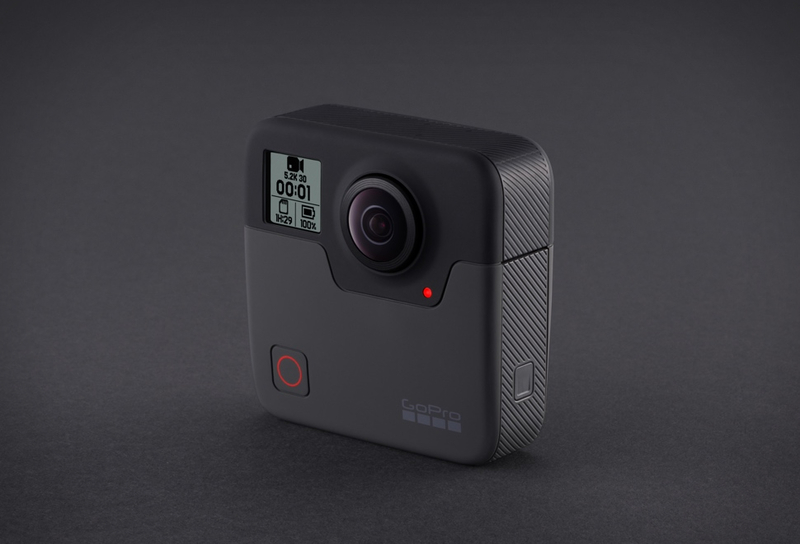 The revolutionary action camera lets you capture immersive 360 video in 5.2K to play back as VR. 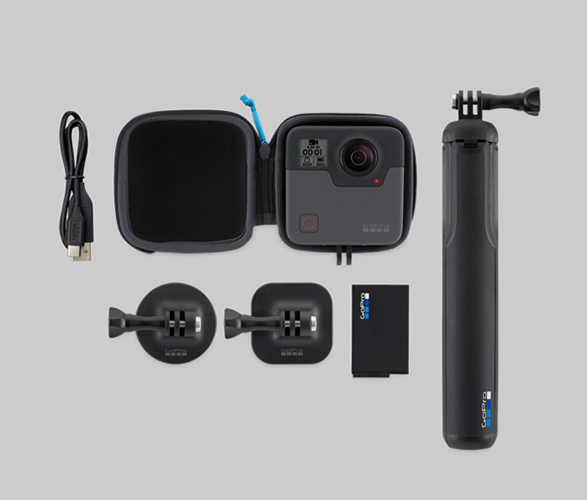 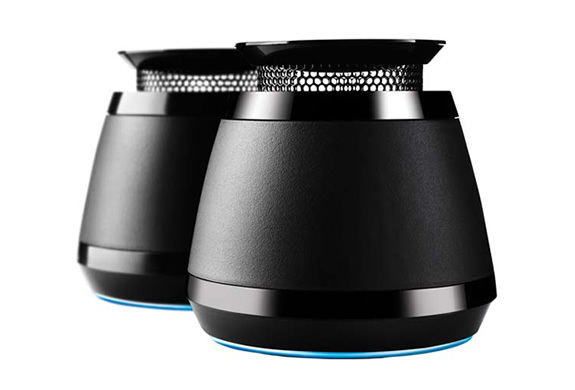 It also takes 18MP spherical stills, and features amazing built-in gimbal-like stabilization, seamless VR stitching, and lets you use OverCapture for transforming your best spherical clips into traditional videos, and pick your favorite shots and share them as traditional videos.